I have a 6″ leuku, and it’s just too light to chop trees like that. That said, it’s a lot more comfortable to carry around. This MOD weighs as much as my machetes, yet will probably never do as good a job at chopping trees and clearing brushes. I guess there’s always a trade off. This knife is supposed to be a military tool. I have my doubts how useful it would actually be on a battlefield or near it. 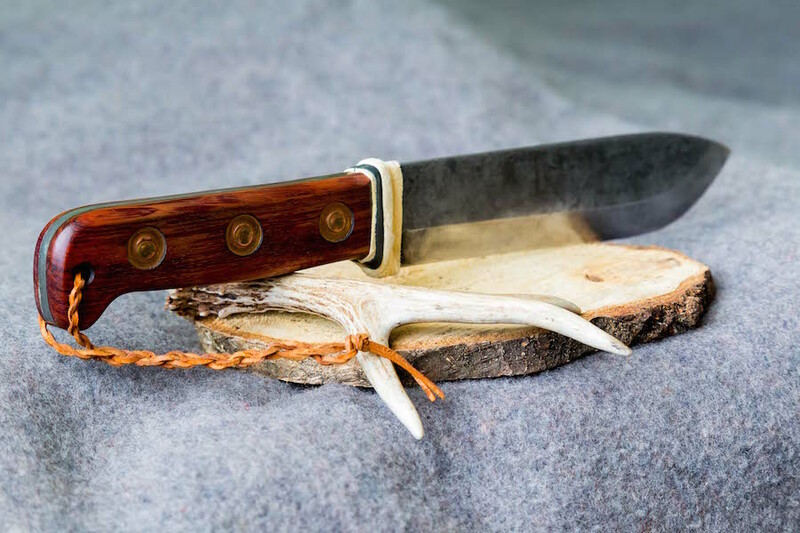 This entry was posted in Knives, Axes etc, Reviews & Tests and tagged birch bark, blade, british, bushcraft, carbon steel, chopping, feathersticks, fire, firesteel, full tang, knife, machete, MOD, scales, sword, syrvival, test, tree, wood by Szymon Szary. Bookmark the permalink.